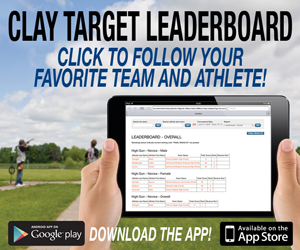 Keep Track of Tournament Standings in Real Time! 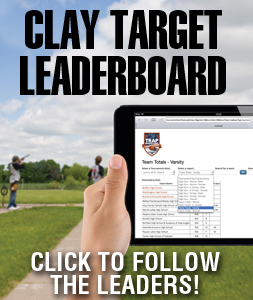 Welcome to the New York State High School Clay Target League’s 2019 State Tournament! Over 80 high school teams featuring over 1,000 student athletes, along with thousands of spectators, are expected to attend the 2019 State Tournament, June 30th, 2019, at the Bridgeport Rod & Gun Club in Cicero, New York. The State Tournament is the only event during the year that all League participants are invited to attend and compete at the same venue! Individuals will compete within their assigned shooting skill classification based on their year-end season average. Teams will use their top five members’ scores from any classification for their team score. 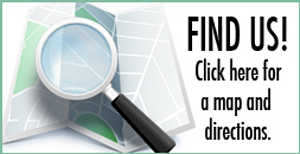 Schedules for shooting times and field assignments will be published about a week before the State Tournament. Runnings joins the 2018 Tournament as a Platinum Level sponsor! 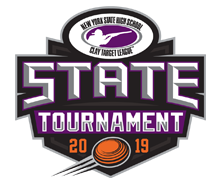 © 2019 New York State High School Clay Target League State Tournament. All Rights Reserved.